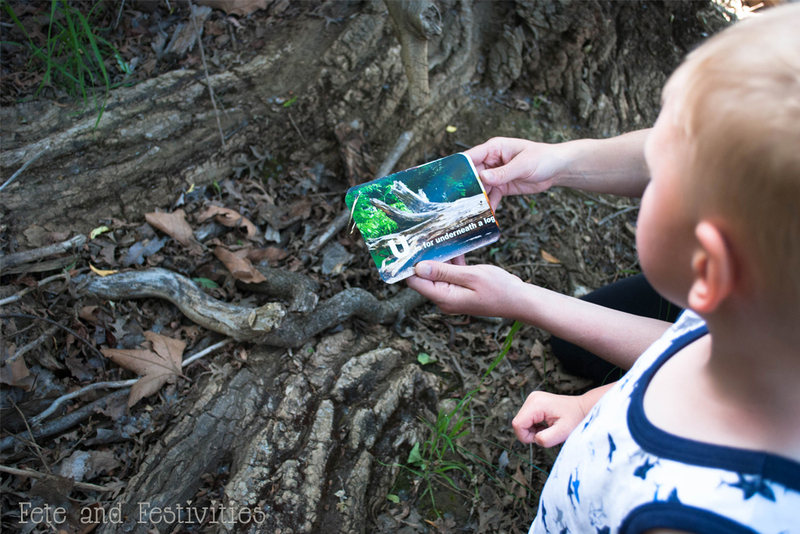 Eye Spy Printable Nature Cards are printable cards that turn every nature walk into a mini scavenger hunt! A perfect activity with your kids this summer! Summer is here and the best part is getting outside for fun and adventures! I’m always looking for new activities to keep my kids busy, especially when the long hot days seem to drag. 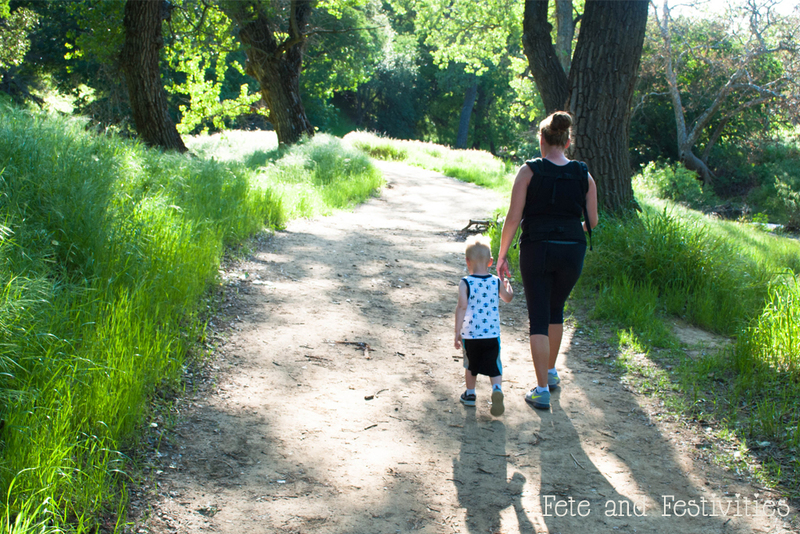 One of our favorite summer adventures is nature walks. It’s free and let’s face it, this mama needs naptime to happen so getting the wiggles out is a must. 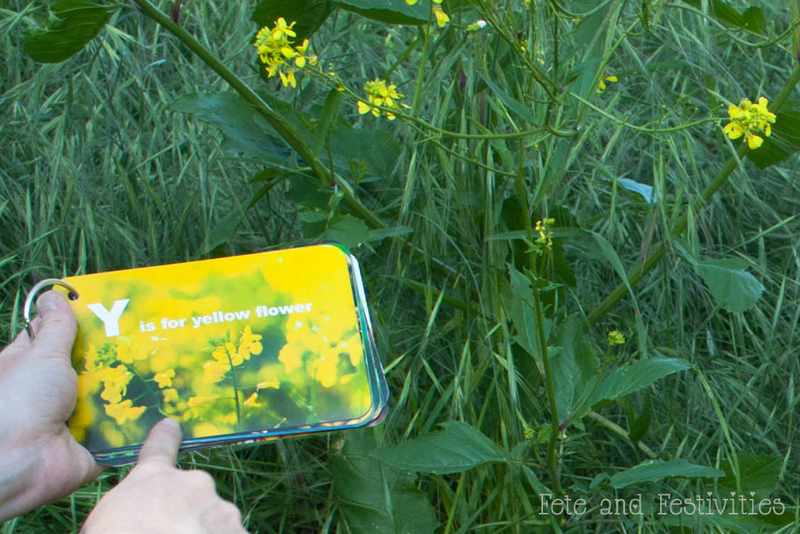 To keep things interesting on our walks I created Eye Spy Printable Nature Cards. Every walk is like a mini scavenger hunt! Each card is a nature inspired picture with a corresponding letter of the alphabet. Like most boys, my little guy is rambunctious and curious. The “U” card quickly became one of his favorites. He loves to explore every little nook and cranny while looking for new and fascinating things. We hunt for frogs, turn over rocks, and gather leaves and sticks for our collection. He’s become quite the curator of treasures (aka rocks that end up in our washing machine). I find them everywhere; in his pockets, couch cushions, toy baskets, and even in his bed. When we’ve had a really rainy winter, one of our favorite trails has a stream that runs through it. 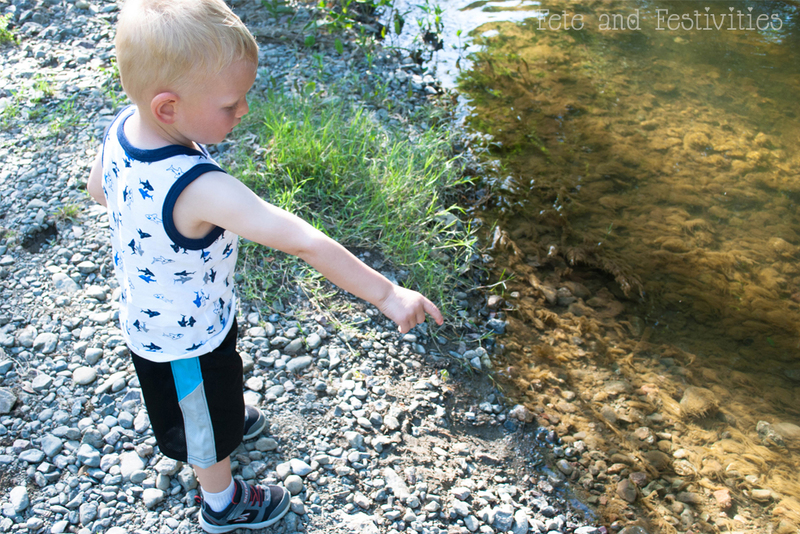 We spend a lot of time at the waters edge throwing rocks and looking for all things slithery and slimy. 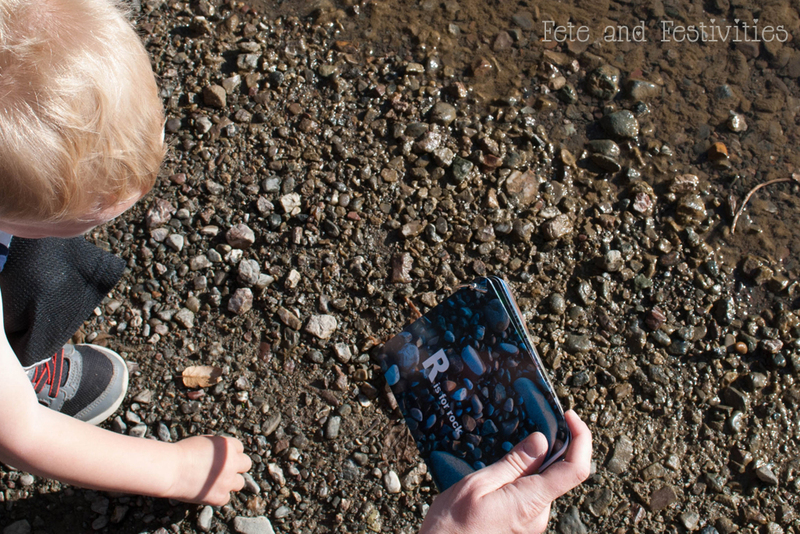 Lately, his new game of choice is to throw the biggest rock he can pick up to see if mommy gets splashed. I may or may not count that as my shower for the day so I’d call that a mom win. 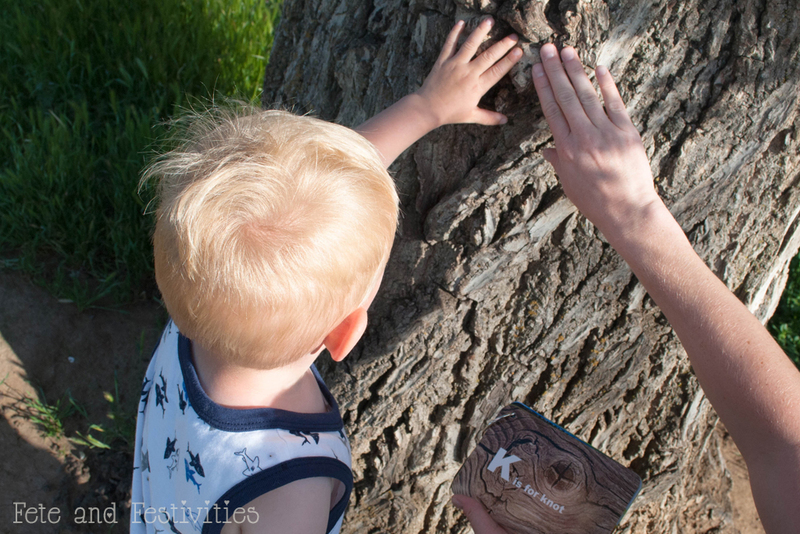 Not only are the cards a fun game, they also offer a great opportunity to integrate learning into your outdoor activities. Our nature walks usually turn into talks about colors, shapes, textures, and smells. Nature’s classroom is incredibly diverse and the possibilities for exploring and learning in are endless. Getting some vitamin “N” with my kids reminds me of the small moments of joy that tend to get lost in the hustle of busy mom life. 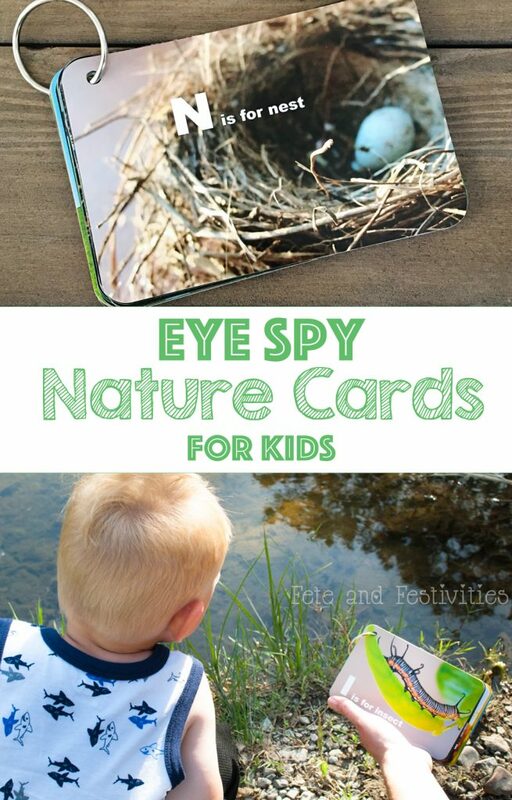 I hope these Eye Spy Nature Cards inspire you to get outside this summer and make meaningful memories with your kids! I’ve created a pdf version with mini cards that can be used as flash cards or laminate them and bring them on your walks. Or you can print the 4×6 jpeg version like I have. Punch a hole in the corner, add a binder ring and hit the trails! If you’d like to follow along and see our other adventures you can find me on Instagram @tara_carr_life. 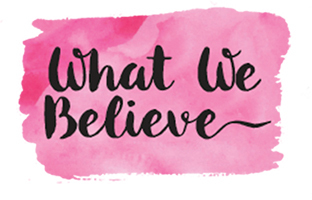 Don’t forget to visit my Etsy shop for more fun printables Fete and Festivities. Absolutely love this idea! 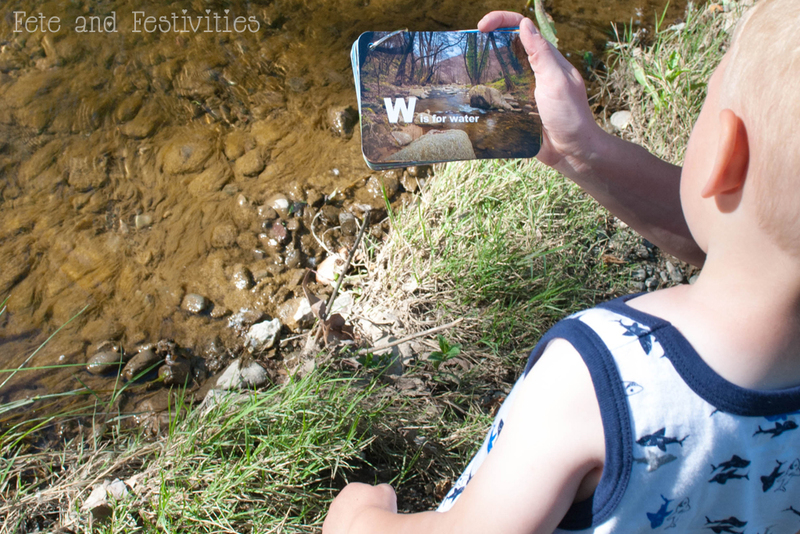 I am always looking for creative activities to get the kiddos away from technology. This activity will engage their critical thinking skills and develop vocabulary! 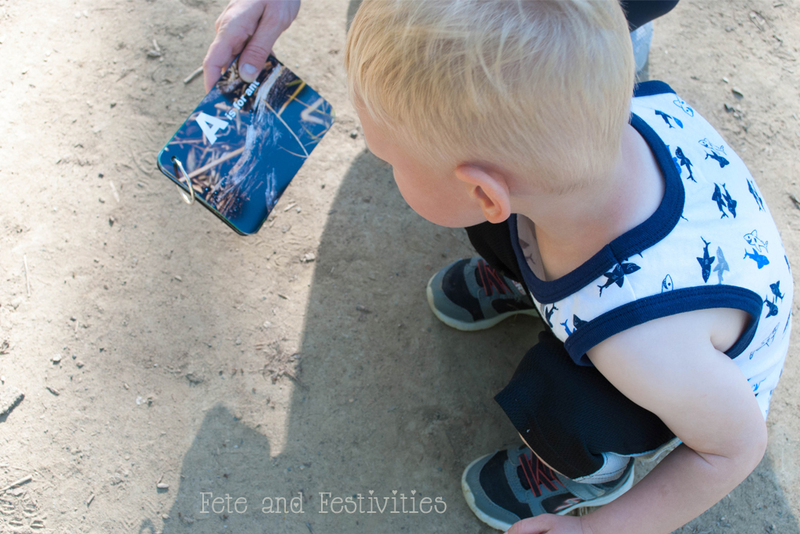 I love activities that encourage being active and exploring! Thank you for sharing! These are gorgeous cards. They will be very useful in our homeschooling days. Thank you!